Intracare licensed GMP production of Veterinary Medicine. Intracare steps in the world of the production of veterinary medicine with the new GMP production license. According to Jan van Geest director of Intracare it is a logical step. Intracare focussed the last 5 years on developing and registration veterinary medicines that are not based on antibiotic but still have the same functionality. The medicine were produced by third parties but with this new step we are going to produce it at Intracare. The GMP facilities and HVAC system are designed and built according the latest demands. 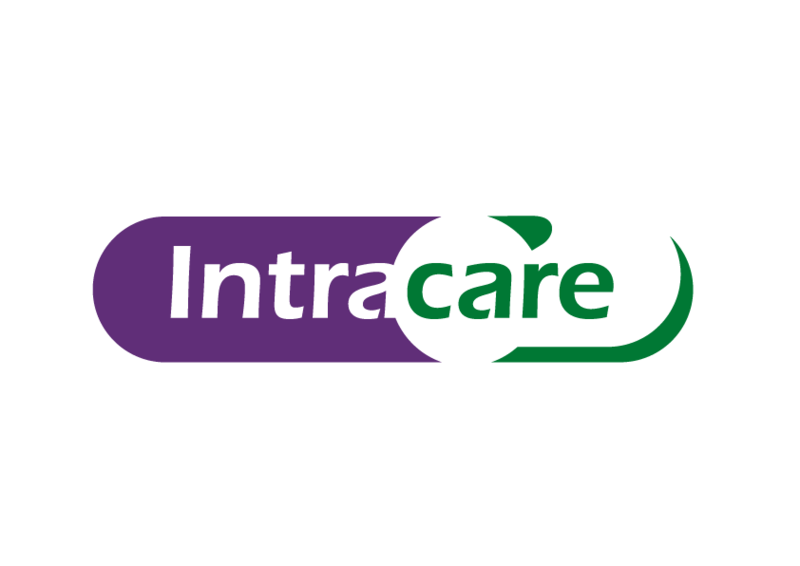 Intracare is licensed to produces veterinary medicines and active pharmaceutical ingredients (API). With this new step we are more flexible to develop new medicines and bring them to the market much faster. Worldwide there is a strong demand of reducing the amount of antibiotics in the intensive livestock industry. Intracare is constantly working on innovative new strategy to replace antibiotics and on the same time keep the animals healthy.